Tarnoff, B. (2017). 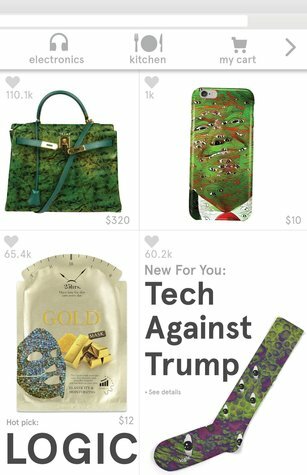 Tech Against Trump. Logic Foundation. Logic Foundation, 2017. 187 pages.